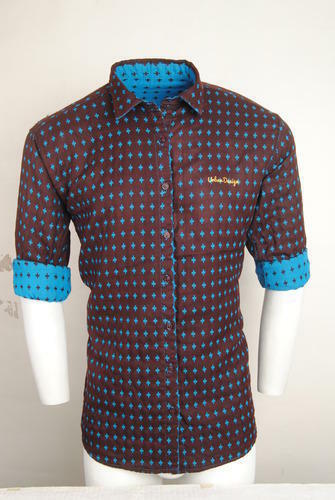 Redford Fashions is basically into garments manufacturing Cotton Shirts, Casual Shirts, Men's Shorts, Men's Collar T-Shirt, Kids Check Shirts slowly branched off into its own men’s fashion product called Xephyr and Urban design. We have been consumed by this obsession to offer you nothing but fashion. Garments created in state of textile facility under talented and skilled professional.